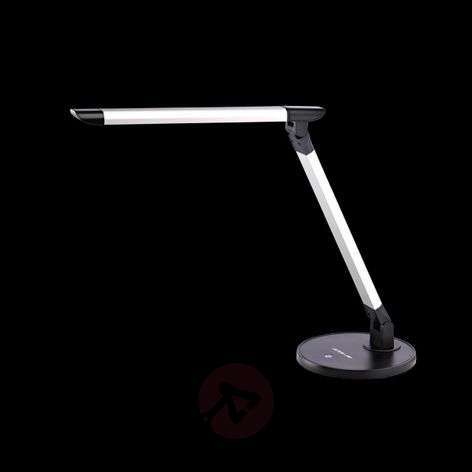 Innovative in design, elegant in optics and exceptionally energy-saving - this is the desk lamp Chris with modern LED technology. Thanks to the two joints, it can be adjusted flexibly. The integrated LED bulb can produce a light output of 600 lumens and a lighting intensity of 1000 lux at a distance of 35 cm. 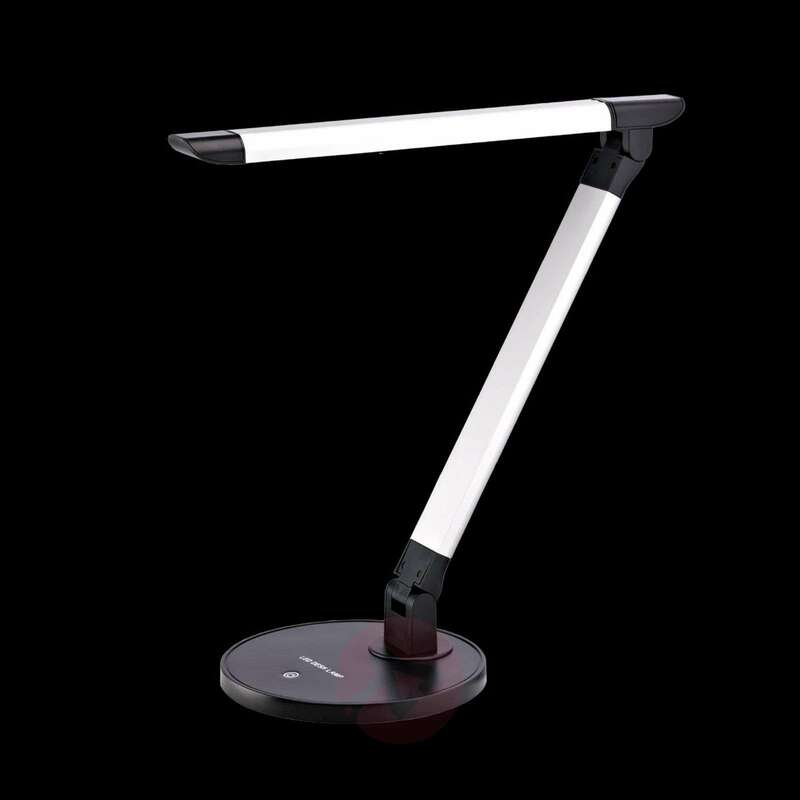 The lighting intensity can vary completely, as and when required, through an integrated three-folded dimmer with touch function. A highlight of the product - during non-usage, the table lamp can be folded in a space-saving manner. Luminous colour: daylight (5000 to 6000 kelvins).